My name is Zach. I am a guy who has grown up entranced by the technology influx of today. It is everywhere and I love it! I used to take old computer's parts and mash them together into a whole new creation. I have ALWAYS played video games - love them and always will. I enjoy gadgetry, usually the unnecessary stuff, because it is just so cool! I have a smart home in the making and am an avid android user. I am the kind of guy who looks up what's new in the tech world and has been involved in all aspects in some way, shape, or form. I hope this tells you a bit about who I am! 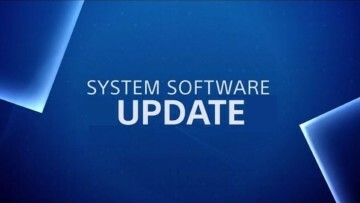 Sony has announced the big 5.50 update for PlayStation 4, with it being now available to download. 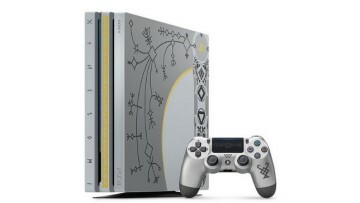 Highlights are some features such as parental controls, and ease of organization. Google is gradually rolling out the latest iteration of its Chrome browser for Android devices. Coming with it are several accessibility and usability features as well as a slew of bug fixes. 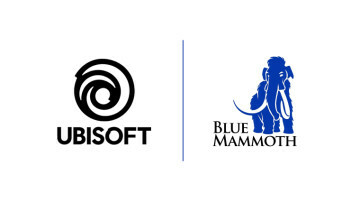 In their latest move to bring quality games of all varieties to their audience, Ubisoft has tied the knot with Blue Mammoth Games - creators of the popular free-to-play game Brawlhalla.